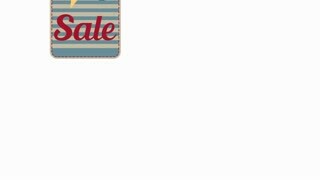 Store sales banner, shop, product, promotion, discount, season, shopper. 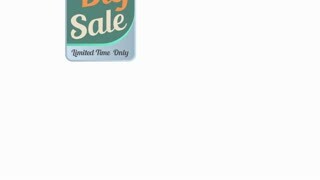 Shop store sale discount banners. 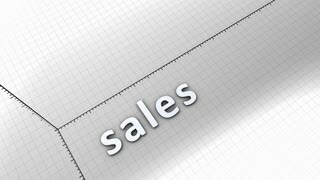 Growing chart graphic animation, Sales. 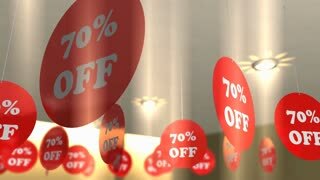 Sale discount promotion animation, store, discount. 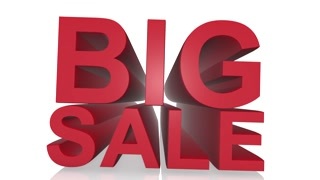 Big Sale motion tag. Discount and special offer. 10% off. 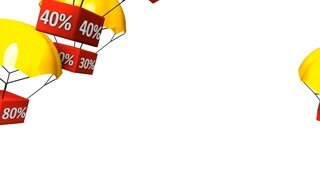 4K Black Friday animation online shopping banner. Include PNG + Alpha channel. 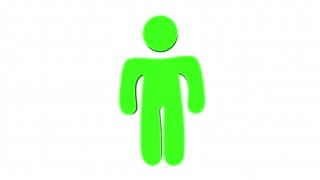 Internet marketing and e-commerce hologram symbol with shopping cart and arrow. Cyber business icon on digital background. 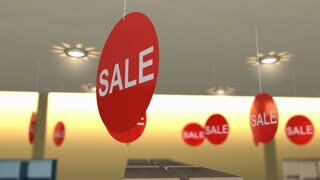 Online sale abstract animation. 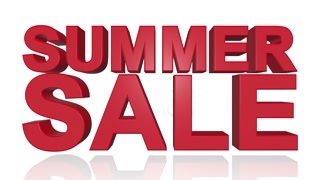 Animated pattern with hand drawn sale word. 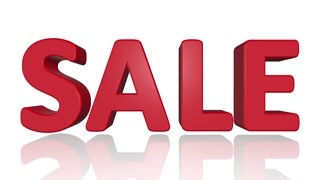 Sale - falling red letters. 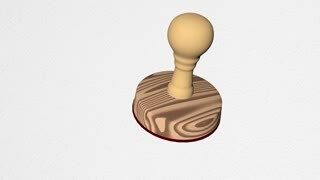 3d render video. Internet marketing and e-commerce symbol with shopping cart. 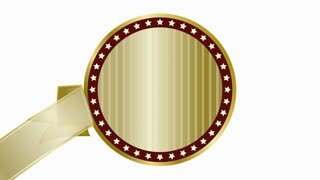 Cyber business icon on digital background. 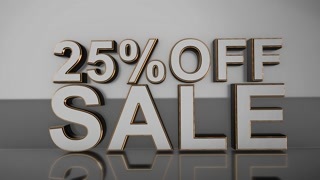 Online sale looping and seamless tunnel abstract animation.